I'm a lifelong learner and communicator to my core. I'm a communications professional specializing in digital marketing, public relations, social media and content strategy. I have a passion for relationship building, wellness and getting your gift out to the world. What is content marketing? How can I develop a strategy? Is social media valuable? Where should I spend my time? How do I express my brand? Is my website set up for success in search? How do I connect with the media for blog and interview opportunities? How can I build a community who I regularly interact with? Where can I connect with my ideal clients to solve their problems? 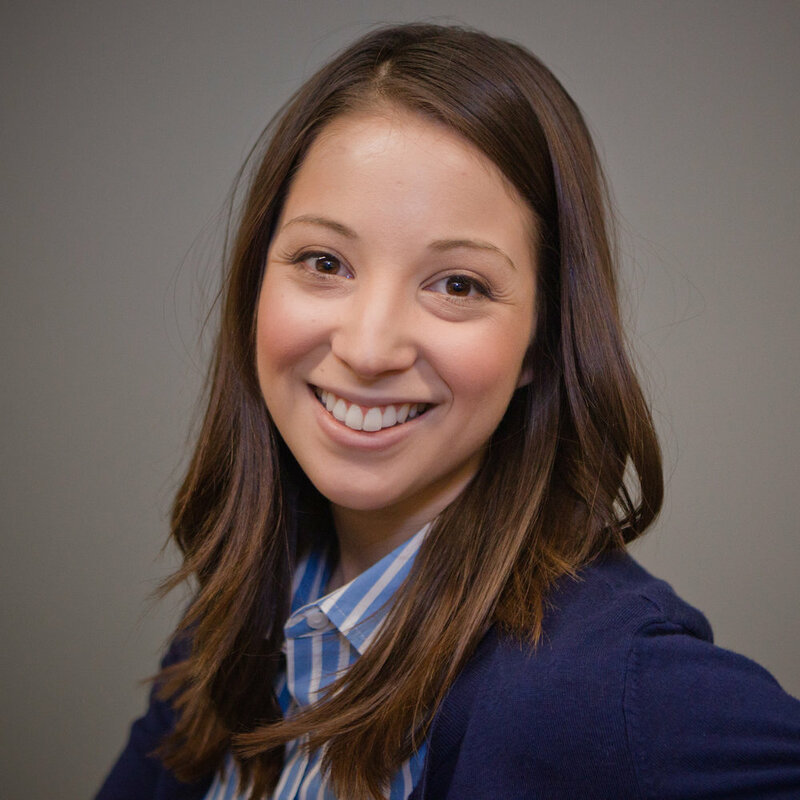 Courtney Tarnow is a corporate communications professional serving the Orange County and Los Angeles regions. Her mission is to take the fear out of marketing to help others share their talents with the world. She currently serves as PR & Communications Specialist for LPA, an Orange County-based design firm. She applies her communication expertise through digital and print media, blogging and video and designs inbound and content marketing strategies. Public speaking and social media management are integral components to her role. A graduate of UC Santa Barbara, Courtney has a degree in Psychology and Communication and currently lives in Long Beach, California.